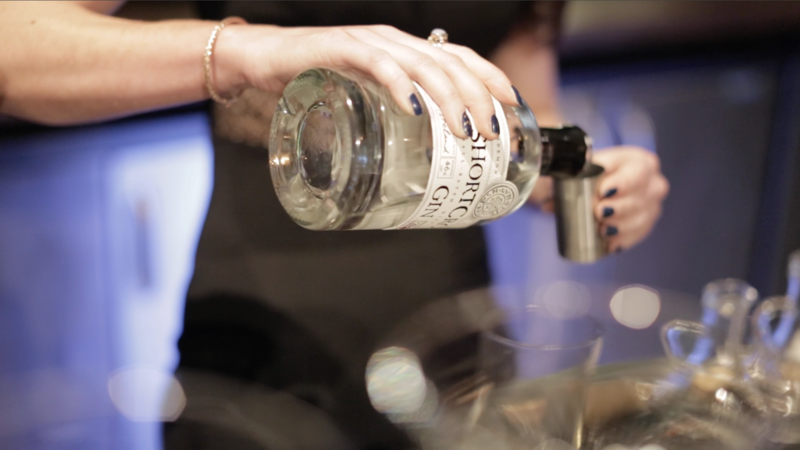 Filmsbyben was commissioned by Shortcross Gin to produce an online video highlights package of the inaugural Shortcross Signature Serve Competition. The promotional video was used for online content and marketing through Facebook and Twitter. It achieved over 6500 views within 48 hours of publication.